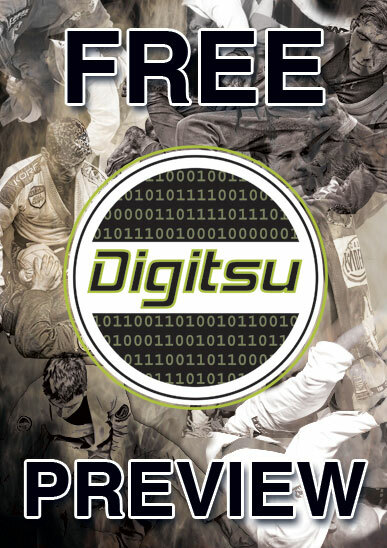 Preview some of the best Jiu Jitsu instructionals on the market! Enjoy this FREE collection of techniques from a wide range of material available on Digitsu. Don't forget to download our app so that you can access your library anywhere with or without an internet connection! Excellent quality production, nice variety of techniques/positions and it's free!